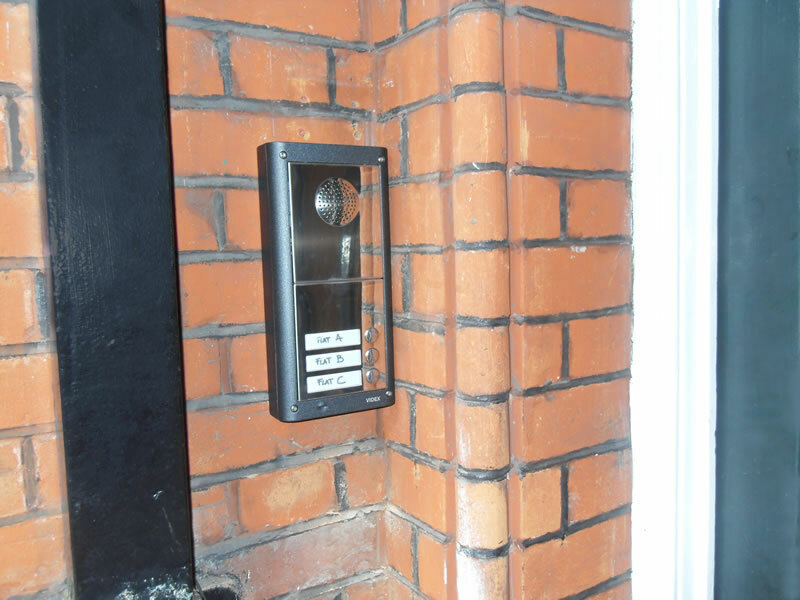 Lockrite Security were contracted to replace an existing intercom system in a block of flats in Guildford, Surrey. 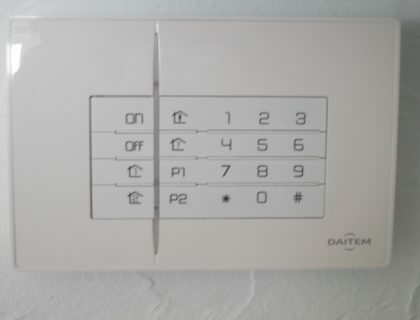 The existing intercom system was faulty (due to age and general usage) and after several discussions with the client we decided to install an anti-vandal stainless steal intercom system. We used the existing wiring from the outside intercom call-point going from the entrance to the three flats in the property when installing the intercom. In addition to the Intercom system we installed an automated courtesy light directly opposite to improve visibility when using the Intercom. The light has a built-in motion sensor that activates the light for a certain period of time. 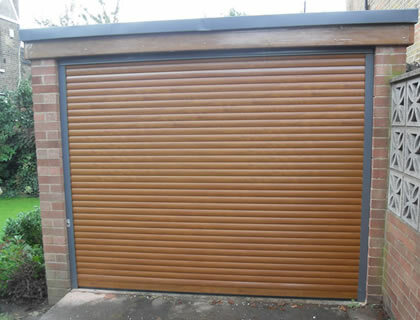 The whole job was completed in less than a day and the client is very happy with the end result.